Winter is a welcome season for skiers and snowboarders around Wisconsin. Wausau, a town we often characterize as one of Wisconsin’s hidden gems, is home to Granite Peak Ski Area, one of the top ski areas in the Midwest. 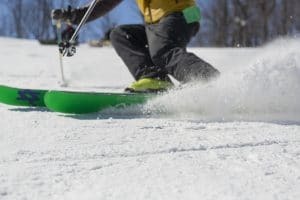 Granite Peak is now open for the season, with about 40% of their runs currently groomed and skiable, and this year is looking to be another excellent season of skiing and snowboarding in Wausau. Our romantic Boutique Hotel, situated in the heart of Wausau’s Andrew Warren Historic District, is the perfect place to unwind after a long, cold day on the mountain. Plan some winter adventures into your busy schedule, and make Stewart Inn Boutique Hotel part of that tradition! Grab your season tickets to Granite Peak Ski Area, and book your season of stays with us at Stewart Inn today! As you may imagine, there are so many choices when it comes to finding snow to play in around the city of Wausau. 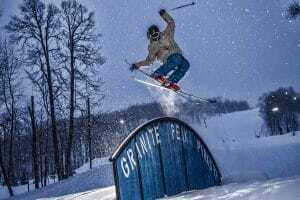 Alpine skiers and snowboarders have one destination that shines above all the rest, and that is Granite Peak Ski Area, located in Rib Mountain State Park. All ages and abilities can enjoy this incredible ski area. Current conditions at the mountain are reporting an average 20-40″ base, and operators expect all lifts and terrain to be opened in coming weeks. In total, Granite Peak boasts 75 total runs, a high speed 6-passenger lift and 2 high speed quad chairs, as well as 2 other chairs and 2 conveyor lifts. Granite Peak’s slopes are also open for night skiing, which is a truly incredible experience. Keep looking for snow in the forecast! Granite Peak Ski Area also offers great MidWeek specials on their lift tickets, which can be combined with a more affordable stay at the Stewart Inn as well. Our midweek rates are lower than our weekend rates. Take advantage of these great deals, and enjoy shorter lines and fewer crowds in popular Wausau restaurants as an added bonus! There are few things better than a day on the slopes around Wausau, but coming back to Stewart Inn Boutique Hotel to warm up is one of them. We’re within easy walking distance of downtown Wausau.  It’s easy to grab a beer and relax at one of our local breweries and enjoy a delicious dinner at one of our top restaurants, before retiring into our luxurious accommodations for the remainder of the night. The winter months in Wausau are popular; make your reservations today!